A variety of flooring is on sale today, but laminate is very popular. This is due to many factors. 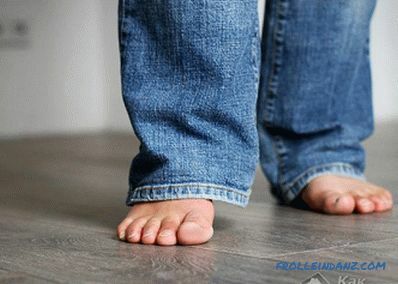 If you decide to mount such a floor in your apartment or house, you should decide on the class of material. Decide what flooring characteristics you need. So, let's talk about which class of laminate is better for an apartment (31, 32 or 33) and how they differ. 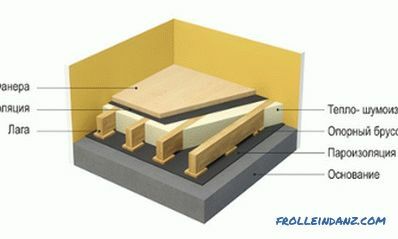 Manufacturers produce flooring not only for household (or household) use. Laminate is used in office and other premises with high attendance. Therefore, this coating is made with different characteristics. the presence of anti-slip properties. In accordance with these indicators, the class of the laminate is determined. In office and commercial premises, materials that are more durable and resistant to adverse effects should be used, so the commercial and household laminate is different. Before you decide which laminate class to choose, you should know what they are. 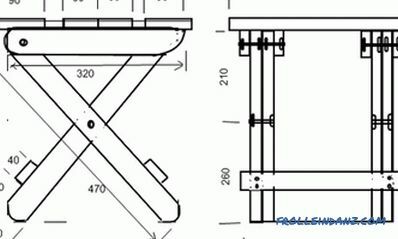 The European Manufacturers Association has developed a scale on which the material is divided into classes. There are several "subtypes" of such flooring. They are denoted by two numbers. So on sale you can find laminate with markings 21, 22, 23, 31, 32, 33, 34. The first digit indicates the recommended use of panels. If there is a two, then the laminate is designed for domestic use. 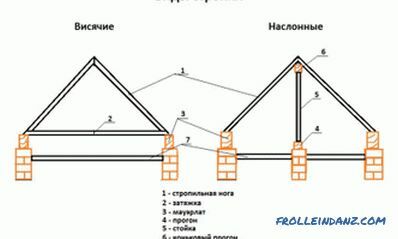 The number three indicates that the panels are better suited for commercial premises. The degree of resistance to abrasion and loads is indicated by the second digit. The higher it is, the greater the load is able to withstand the laminate. In accordance with this, it is possible to approximately determine the guaranteed service life of such a coating. If you install household-type panels with an easy level of resistance to stress (the second figure is 1), then the lifetime will be at least two years. 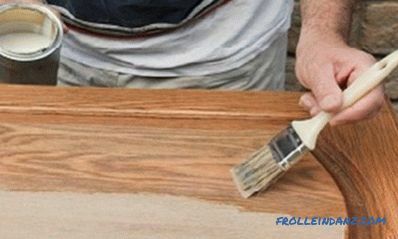 Laminate with a high degree of wear resistance (the second figure 3) is guaranteed to last up to 6 years. Guaranteed service life from manufacturers is a rough indicator. As a rule, the time of reliable service panels is much longer. More often In total, in apartments and houses mounted laminate with a class of 21-23. What kind of laminate to choose will depend on the room and your financial capabilities. Cheaper panels of class 21 are designed for low permeability. This floor will serve well in the bedrooms. But its service life rarely exceeds six years. Class 22 is a bit more expensive, but also has greater resistance to abrasion and loads. Such laminate can be laid in the living room, common room, nursery or office. In those rooms where the average attendance. For corridors and kitchens, it is better to choose the 23rd grade. This material is quite resistant to abrasion, loads, and to the influence of aggressive media. Many experts recommend to mount panels more resistant to wear in all rooms. Of course, class 23 laminate will cost more, but its service life is noticeably higher. This will allow you to save your money and strength in the future. 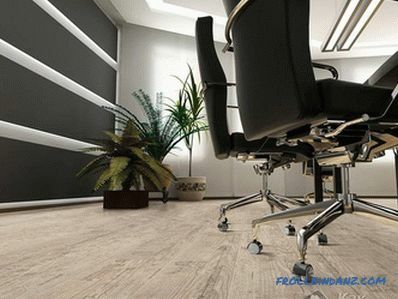 For office and commercial premises manufacturers produce more durable laminate. 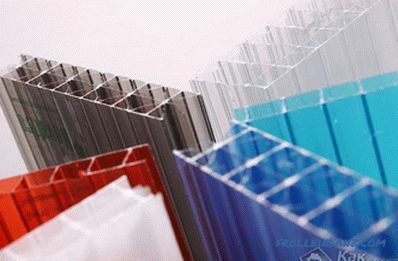 For example, a class 31 material is able to withstand significant loads in office space for 2–3 years. And if the second digit in the classifier is even higher, then the service life increases significantly. As practice shows, a laminate of class 31 installed in residential premises lasts for 10-12 years. The apartment and the house are not so many guests, and therefore the load on the floor is less. Of course, panels with a high degree of protection against wear are more expensive, but the difference itself is not very big. Laminate 23 and 31 class differs in price not too much, but the service life is almost an order of magnitude. Therefore, if you want your floor to hold as long as possible, you will have to spend a little money. Panels with a higher class (32, 33 or 34) will serve in residential areas even longer. But since their cost is already significantly different, they are used in apartments and private houses much less often.